Are you Born To Code? Learn how to solve problems using coding as a tool in a peer-to-peer learning environment. 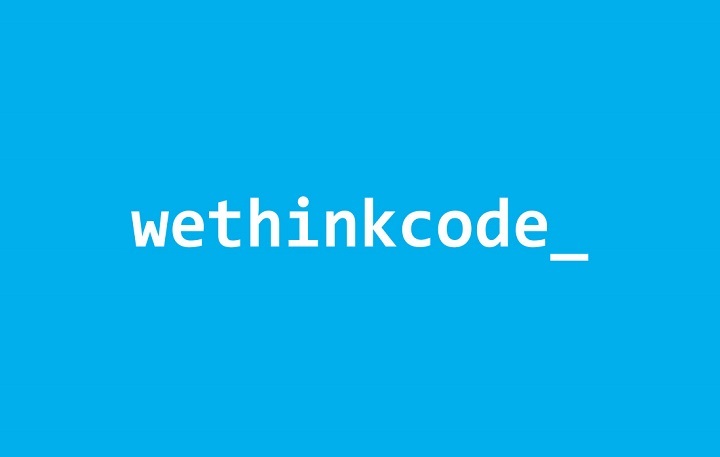 Wethinkcode is a non-profit organisation, that aims to unlock youth potential by closing the digital skills gap in Africa. 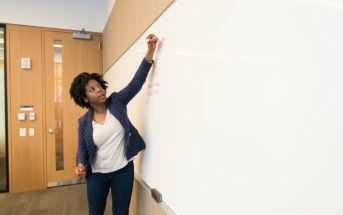 They work within an eco-system of public and private partners to source and train world-class African digital talent; as well as provide their students with a clear path to employment. IMPORTANT NOTICE: All scheduled Selection Bootcamps at both campuses are full. 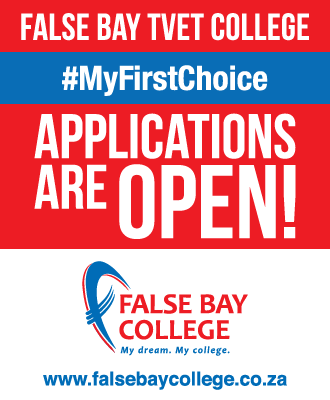 Applications will close on 31 January 2019 and every applicant that passes our application tests will be put on a waiting list and contacted when we have open slots.